Sa-Roc has carved out her own lane through a combination of airtight wordplay and intelligent concepts. 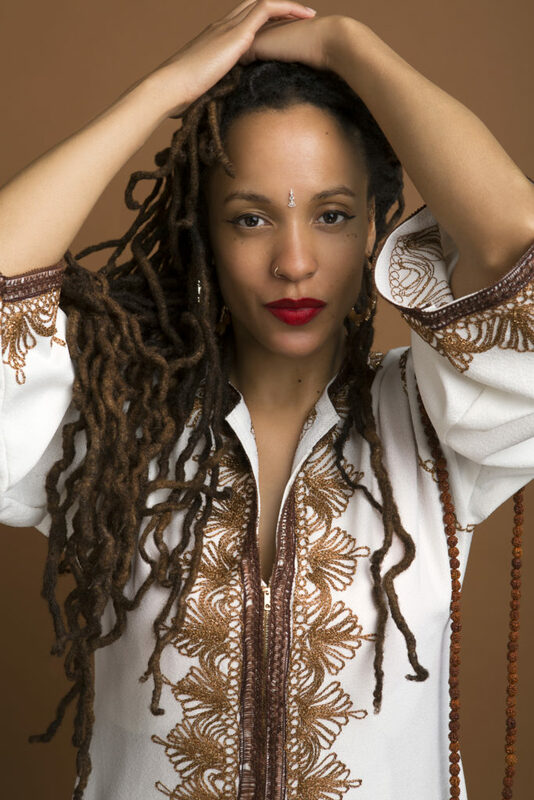 Over the course of her illustrious career, she’s released a series of independent releases, performed alongside the likes of Talib Kweli, Dead Prez and Atmosphere, and she’s one of the few MC’s to perform regularly as a feature artist with The Roots, all around the country. Sa-Roc landed an underground hit in 2014 with “The Who?” featuring David Banner before signing to Rhymesayers Entertainment. In 2017, she delivered a fiery cameo on “We Got This” from Brother Ali’s All The Beauty In This Whole Life LP, before joining him as direct support on his Own Light Tour across North America, which she followed with an unforgettable performance to an audience of over 30K at Soundset Festival. Then she made waves in 2018 with the release of her newest single, “Forever”, quickly racking up 400k streams on Spotify and over 1M views on YouTube. She also appeared William Feagins Jr.’s film, The Possibility Of Her, this year–a feature-length documentary that highlights 12 women of color who are actively involved in non-traditional careers or passions, echoing many of the same obstacles overcome by Sa-Roc in her own career.